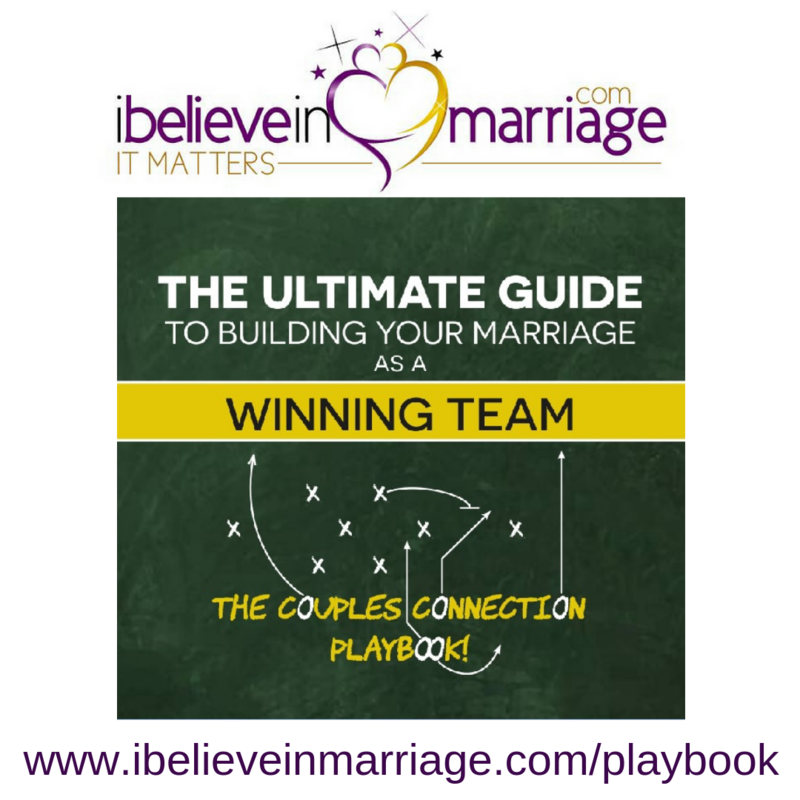 The Playbook/Strategic Plan is an extensive template that guides you and your spouse through creating specific, actionable and measurable goals for the two of you individually, as a couple and your overall goals as a family. 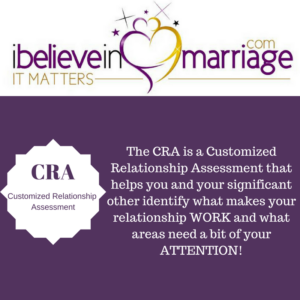 This plan is a step by step guide with specific categories and questions to help the two of you create a strategy for your marriage. To learn all the details of the Playbook visit: www.ibelieveinmarriage.com/playbook!